Fungicides: When diseases spread among crops, they can take out an entire harvest in a matter of days. For farmers, this devastation can mean the end of your crop and a financial nightmare. Fortunately, we offer a range of safe and effective fungicides that will protect your crops against dangerous diseases. Insecticides: Harmful insects and pests can reduce a crop to stumps when left unattended. Protect your crops with a powerful but safe insecticide. Our agricultural supplies in Lubbock TX, include a number of effective and popular insecticides that will keep your harvest protected. 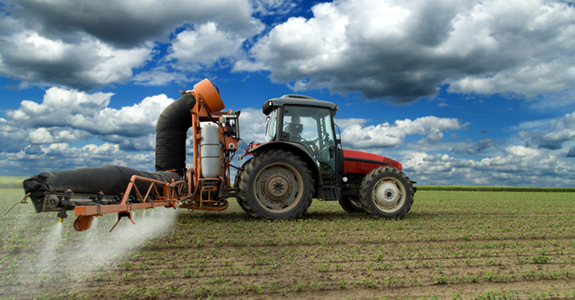 Herbicides: Gone are the days when farmers had to wrestle with pesky and time-consuming weeds. With our commercial grade herbicides, you can limit your growth to only what you intend to produce and keep weeds from overrunning your crops. Plant growth regulators: At Matt Hamel AG Products, Inc., we offer a wide selection of plant growth regulars. This environmentally safe product allows you to control the growth of your crops by promoting or inhibiting certain crop production. These products are a lifesaver for any Texas farmer. Repellents: Animals such as deer, wild boar and birds look for crops as feeding grounds. Repel them with a chemical repellent. At Matt Hamel AG Products, Inc., we have a variety of products for sale that are perfect for Texas animal populations. 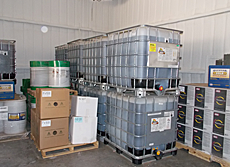 When you’re in need of agricultural chemicals, call the trusted suppliers at Matt Hamel AG Products, Inc. at 806-996-5361.